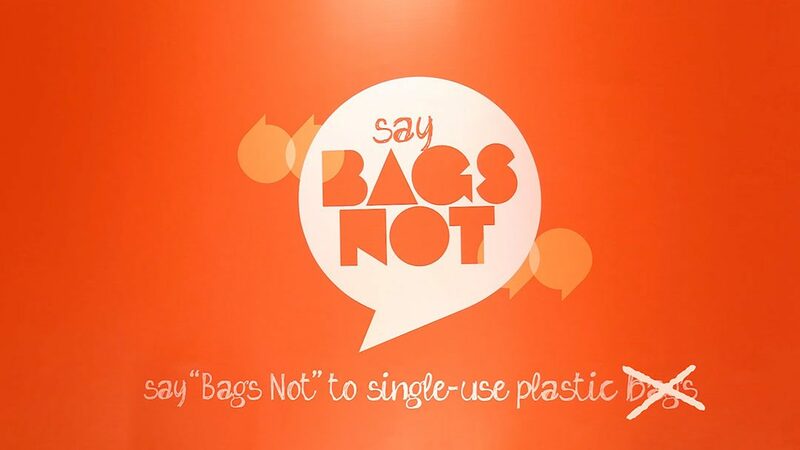 BagsNot, Author at Bags Not - Say 'Bags Not' to single-use plastic bags. Take a bow folks, pat yourselves on the back, maybe even high five your neighbour. Thanks to the efforts and energy of thousands of Kiwis like you, the NZ Government has done the right thing and made a stand against single-use plastic bags. It’s great news and we all deserve to celebrate. But don’t forget, when we all get over our plastic bag ban celebratory hangovers, there’s still plenty to do. Next up, there’s a consultation process to decide exactly what shape, size, thickness and style of plastic bags will be banned and when. Get involved and have your say here. You’ve just proven what a difference you can make, this is a real step forward. Keep checking in with us to find out how you can continue to say “Bags Not” to all the other unnecessary plastics in your life. This is a great start, but it’s just the beginning. With momentum on our side, let’s move full steam ahead towards a New Zealand that’s free from all single-use plastics! For over a decade, Julie Burns-Nevin has been exploring the endless possibilities and creative opportunities of raranga – flax weaving. In the time-honoured tradition of early Māori whose holistic values and permaculture lifestyle inspire her, Julie has been working with harakeke, native New Zealand flax (Phormium tenax) – an extremely versatile and abundant natural fibre. She hosts regular workshops in the Coromandel near Whitianga where she lives. 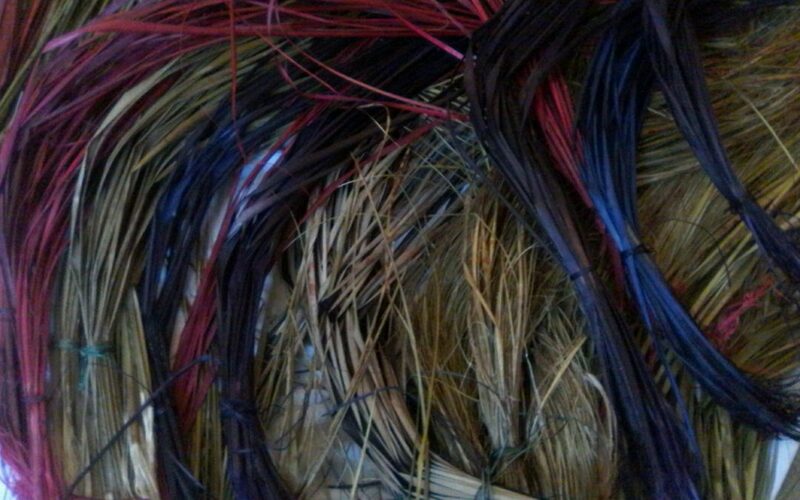 These cover how to plait and weave flax according to the traditional guiding principals, tikanga, that surround this artistic process. 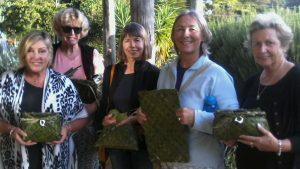 Check out some of the flax kete she’s been making with her students on her Facebook page. Proud students with their mahi after a 4 hour class. 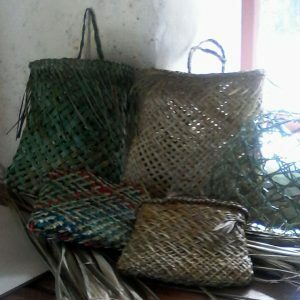 An assortment of kete and prepared harakeke. Julie is mindful of her footprint here on Earth and hopes her legacy will be one that creates a positive ripple effect. She leads by example and lives her life in the true spirit of a kaitiaki – a caretaker of the precious place we all share. She lives in close harmony with the the environment and shares her knowledge about living in a more natural, simple and dynamic way with others. 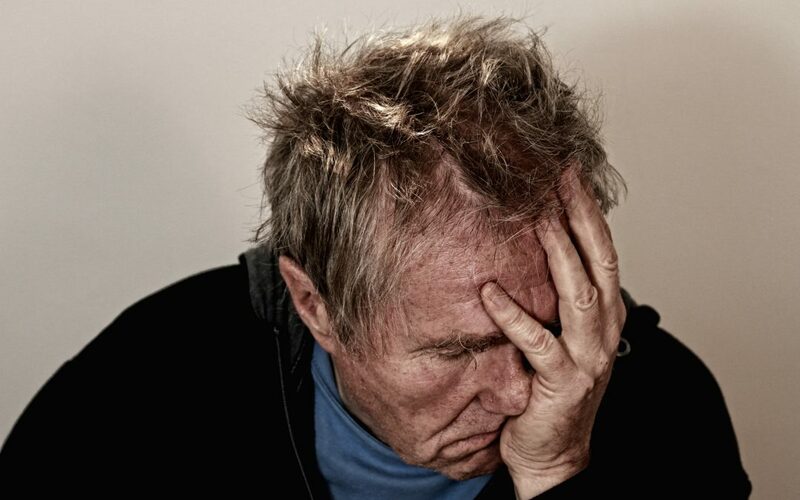 Her approach to life is captured in the wise words of this whakatauki –Māori proverb: Mā o tatou kete o te matauranga me te whakaaro nui, ka taea e tatou ngāwhiri te ara o te tumanako moo te wā pai. This translates as follows: Together, with our baskets of knowledge and wisdom we can weave a pathway of hope for a wholesome future. By taking traditions from the past to help create modern solutions, you’re certainly inspiring us Julie. Jute, hemp, cotton, flax… not all reusable bags are created equal. 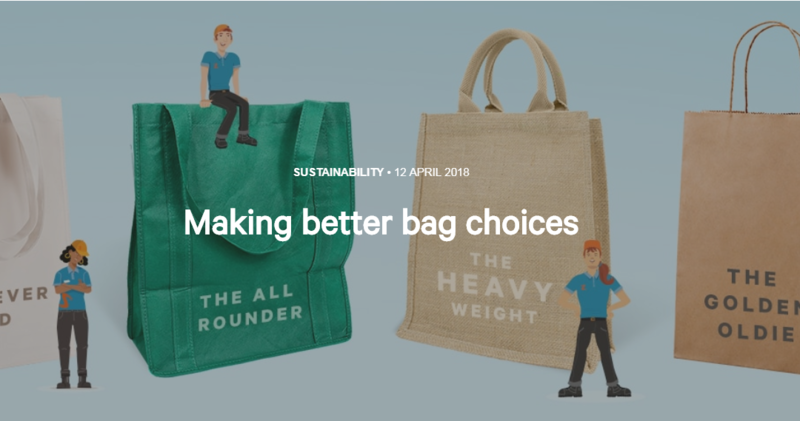 Which ones are the smartest alternatives to single-use plastic bags? Time to shine a little light on another local hero community, Cromwell. When you’re blessed with such a spectacular natural landscape, the last thing that locals wanted to see was plastic bags littering the lake and blowing into the trees. That’s how Keep It Green Cromwell came into being. 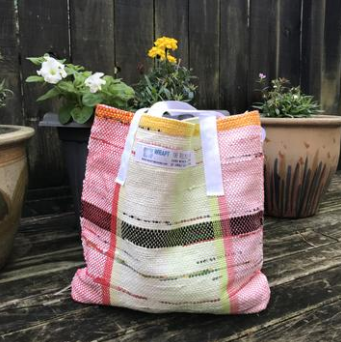 They kicked off by asking for volunteers and old fabric so they could set up a sewing bee to produce reusable bags as an alternative to single-use plastic bags. They’ve also produced custom-made jute bags with their own logo on them. To raise funds to help them make more reusable bags, they’ve been selling the jute bags at local fetes. Cromwell’s local Paper Plus has also been a huge help by placing a donation box at their checkout counter, as well as selling the jute bags. What’s up next for Keep It Green Cromwell? They’re working on getting rental car companies to include reusable bags in their vehicles so visitors to the district will use them instead of plastic bags when they stock up with groceries for their stay. Plus they’ve got their sights on disposable paper cups and smarter ways on how to reduce them too.